When Norman Peledeau first began developing text analytics software 20 years ago, he could barely get a meeting with potential commercial clients. Now he finds himself at the helm of a company developing one of the essential tools of the social media age. Peledeau had been tasked with analysing a large volume of text. But when he couldn’t find any simple tools to assist, he set about developing his own. Now his company, Montreal-based Provalis Research, has created text analytics software products used by more than 4000 organisations across 80 countries for tasks including media and survey analysis and market research. The market Provalis plays in is now predicted to at a compound growth rate of 17 per cent until 2023, when it will be worth US$23 billion. And much larger players are incorporating text analytics into their offerings, including SAP, IBM, SAS Institute and OpenText Corporation, as well as a host of smaller established players and startups. According to Peledeau, one use case accounts for a large swathe of that growth: Social media monitoring. Peledeau says analytics is now also commonly applied to transcripts of focus groups and contact centre interactions, with some brands now specifically encouraging clients to provide written commentary through blogs, comment pages and online communities. 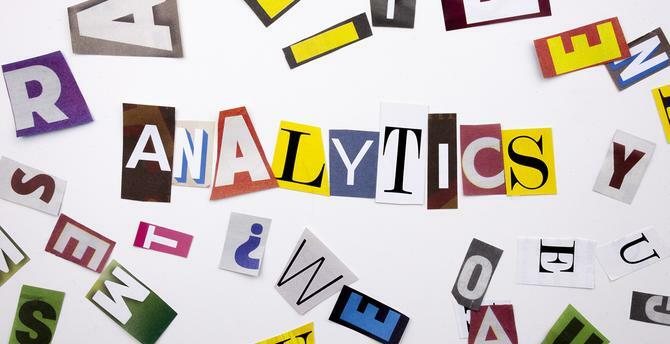 The recent rapid uptake of text analytics has also been witnessed by SAS Institute. Such is the demand for text analytics that for experience management specialist, Qualtrics, it is a core requirement alongside its traditional survey tools. “We wound up with the responsibility for not just helping clients collect the data, but making sense of it,” Qualtrics product manager, Jamie Morningstar, says. “So how do you take the data that has been collected and make it really actionable and really powerful? And that is where a lot of our analytics products come in. Morningstar says while the most common usage is to determine how an organisation is performing on the topics it cares about, increasingly analytics being used to find those topics they didn’t care about, but should. These might include emerging or latent issues that pop up too infrequently to be otherwise noticed. Another example came about at a website hosting company, where ‘site’ was a commonly used term.